We love competitions here at X PRIZE. 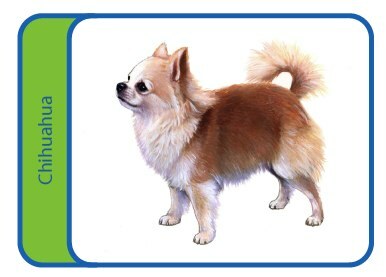 The photo of this little guy, Gimli, was recently posted in the hall with the question: What two dominant breeds do you think he is? The DNA test results were announced today, but I thought that I would run the same question by the GLXP community first before giving away the answer. What are the 2 dominant breeds in Gimli? Post in the comments below or @-reply @GLXP on Twitter by 5pm PDT -- I'll send a prize to the closest guess! 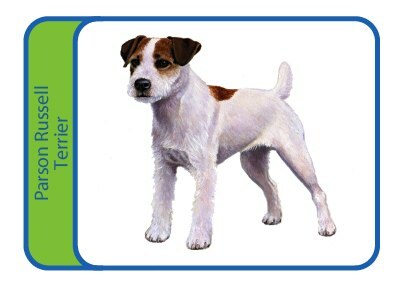 Gimli is a dominantly a combination of Chihuahua and Parson Russell Terrier! Congratulations to @MichaelA_Parker, who was the closest with a guess of Manchester Terrier/Chihuahua. 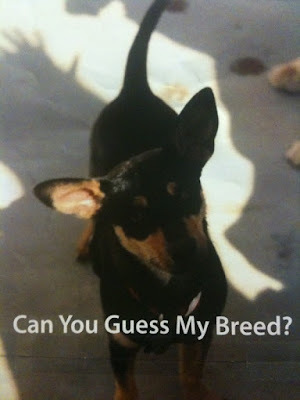 And honorable mentions to everyone who guessed Chihuahua or a Terrier as one of the dominant breeds! Thanks to everyone that submitted a guess -- we'll try to do this again soon!